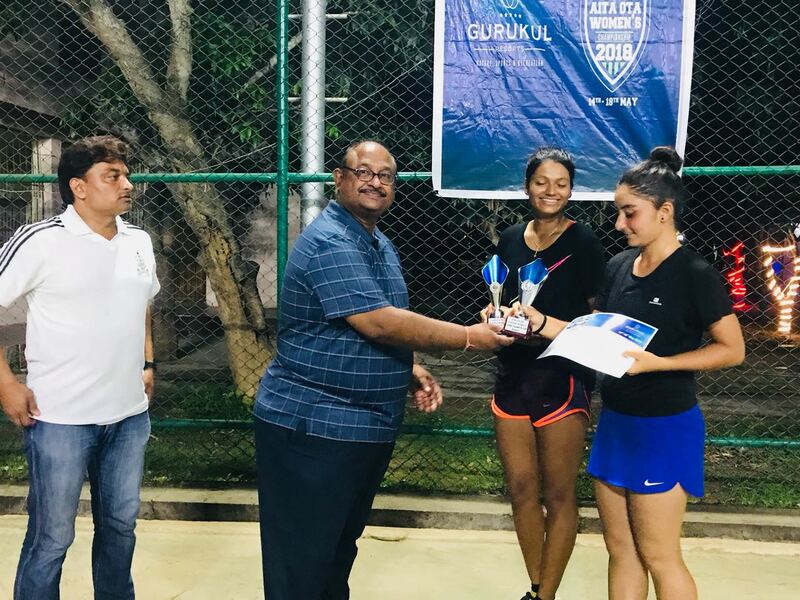 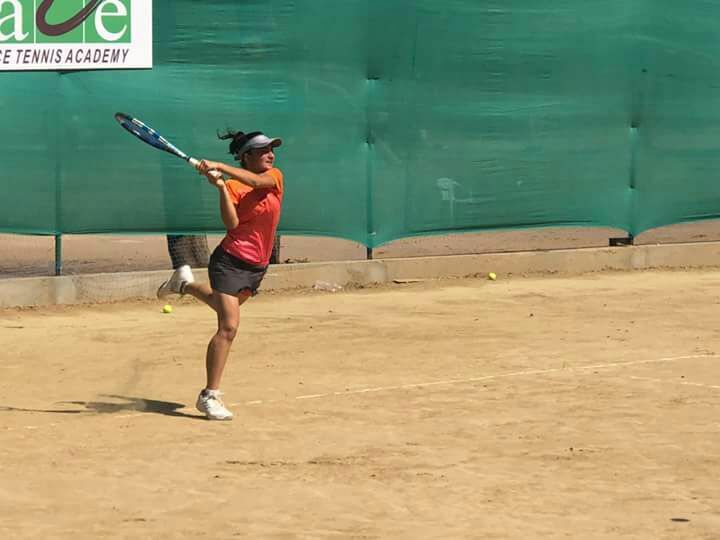 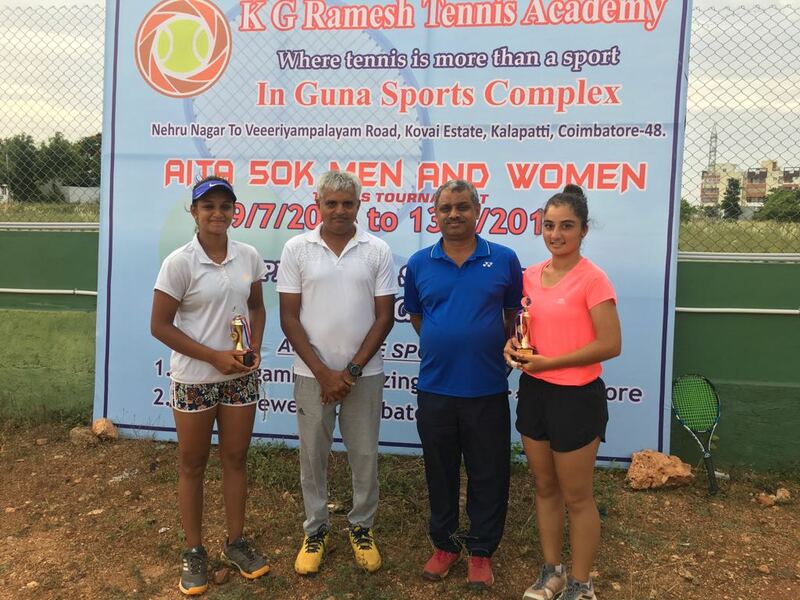 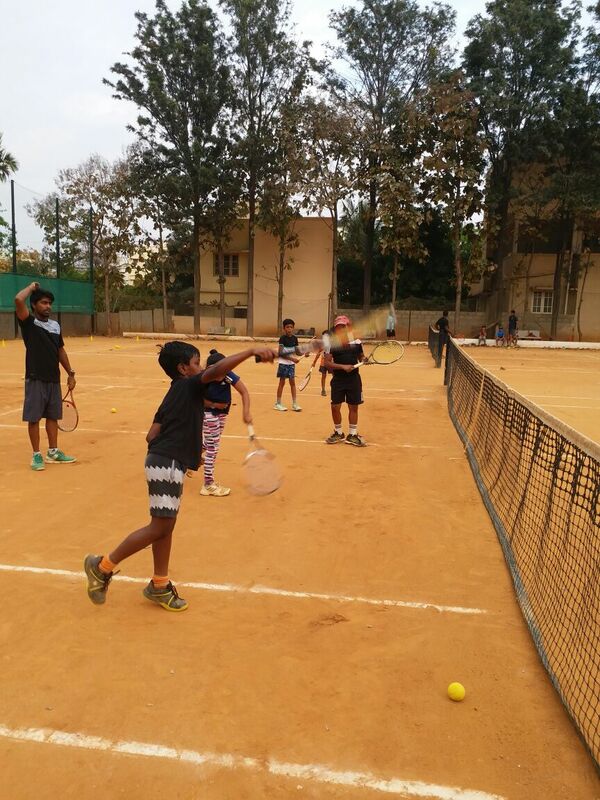 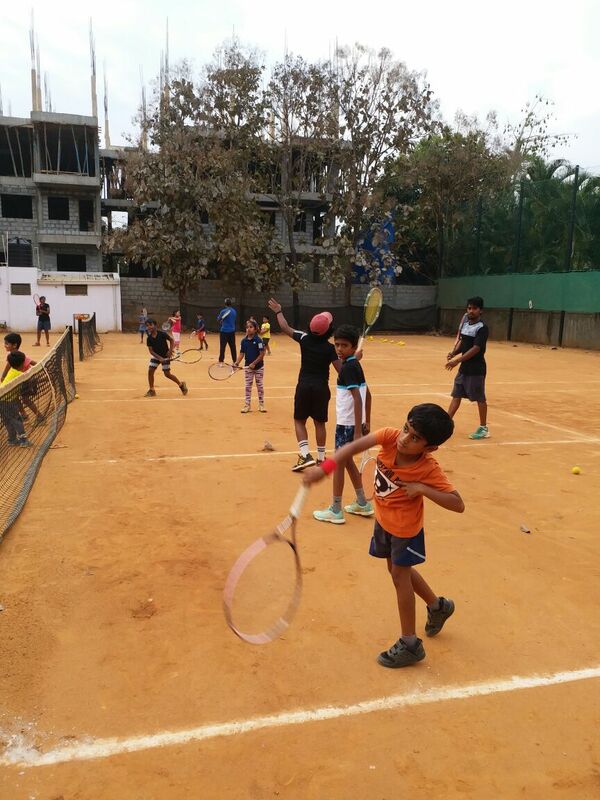 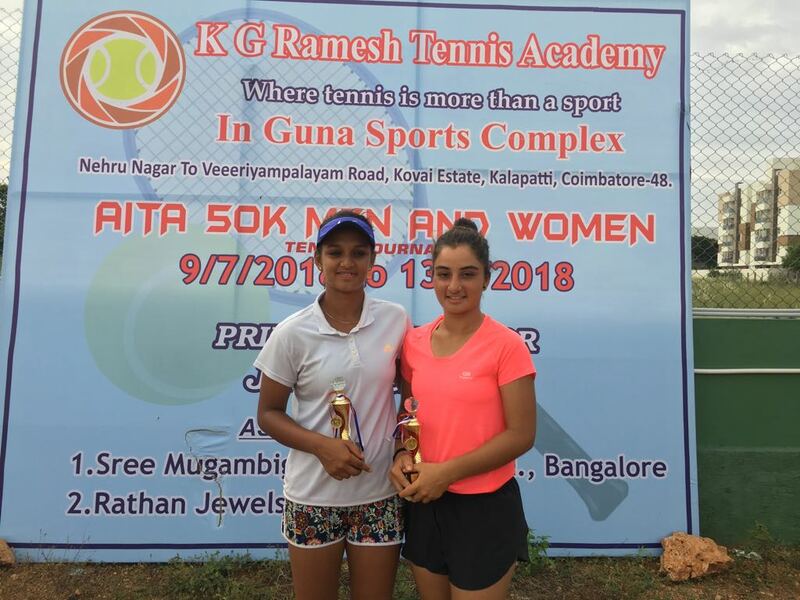 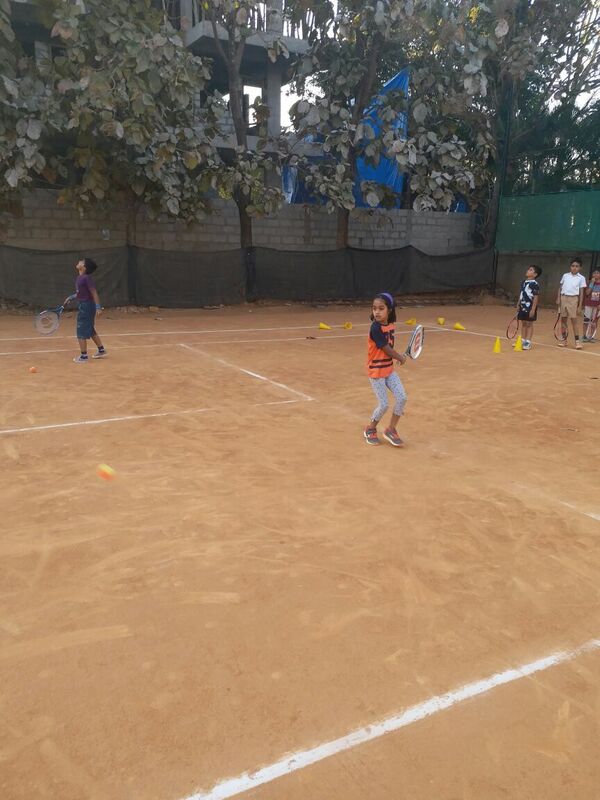 ELITE TENNIS ACADEMY in sarjapura road opposite to Rainbow retreat layout is a combined effort of tennis parents and dedicated coaches who have passion for tennis. 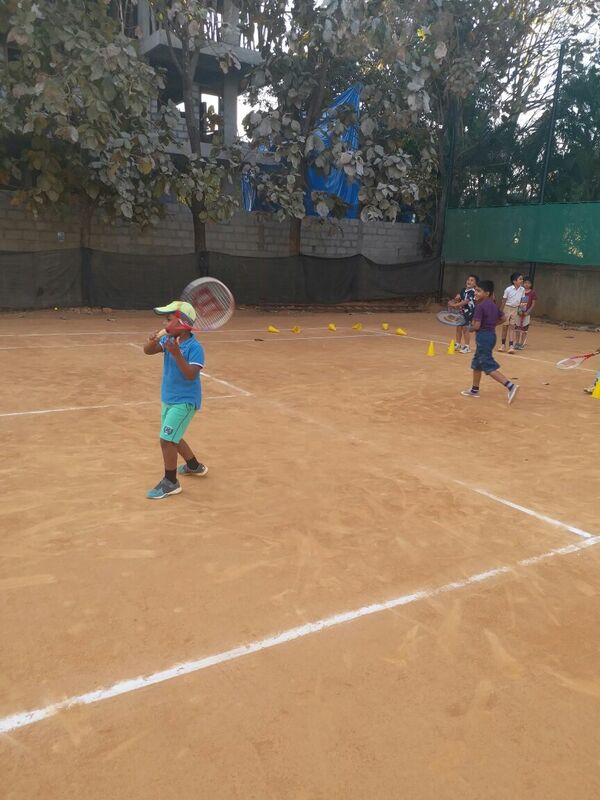 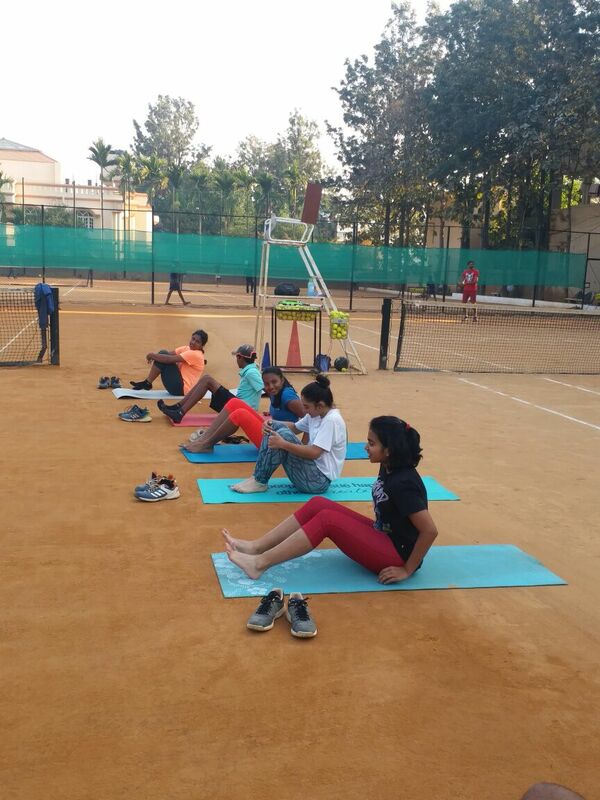 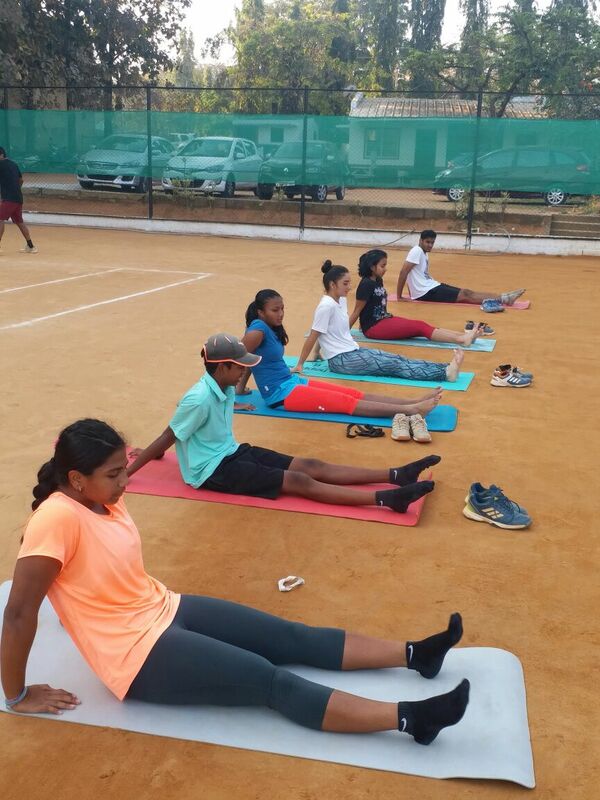 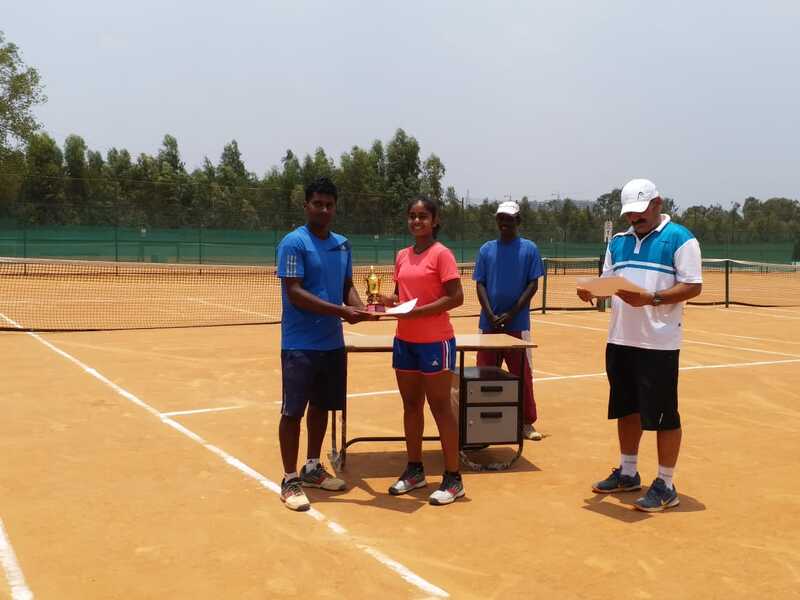 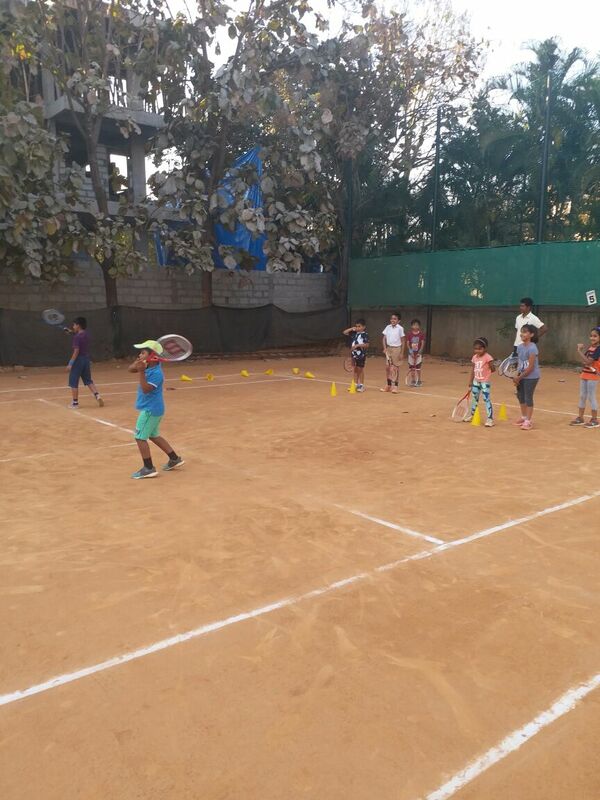 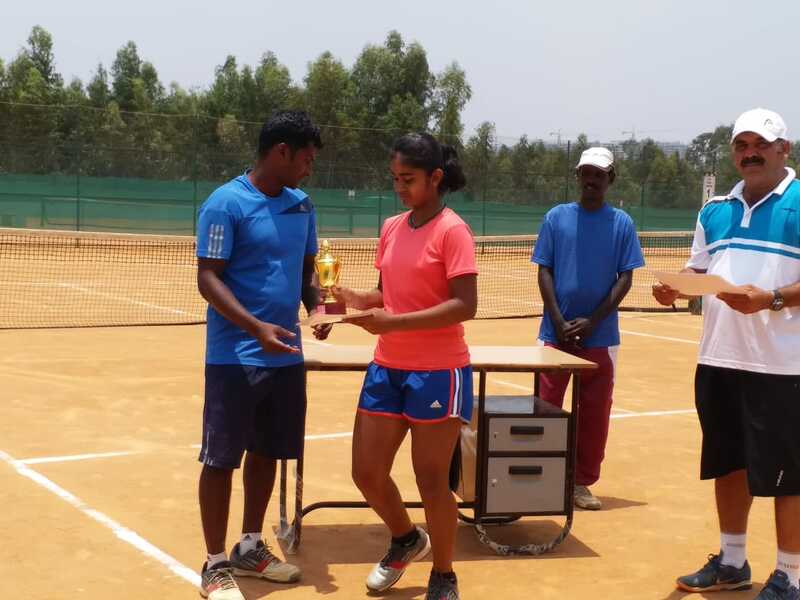 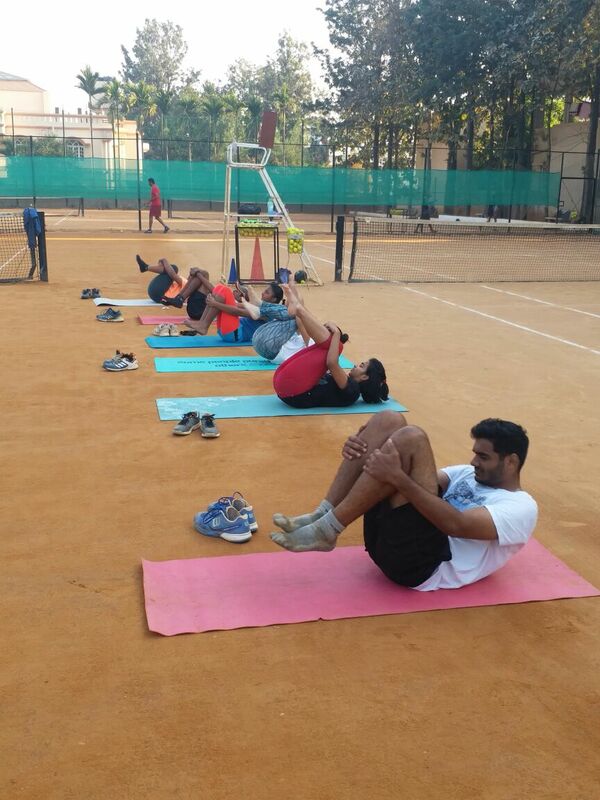 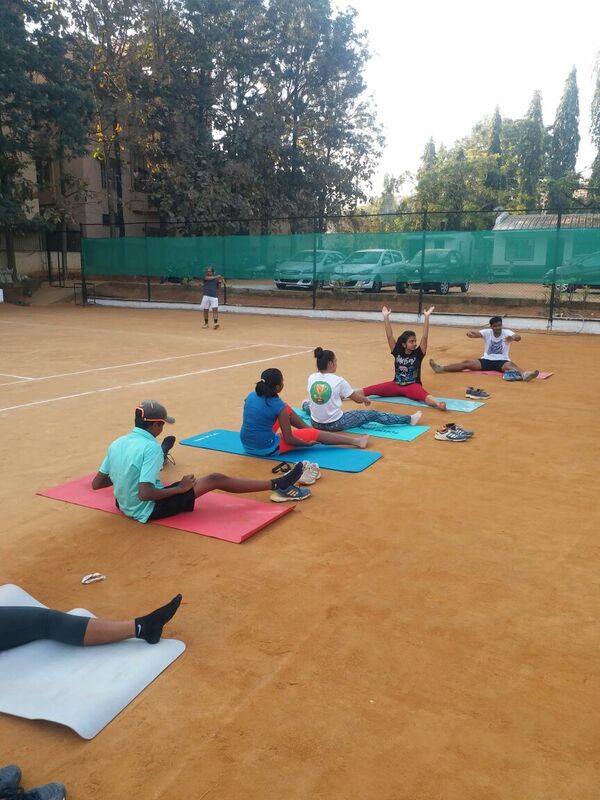 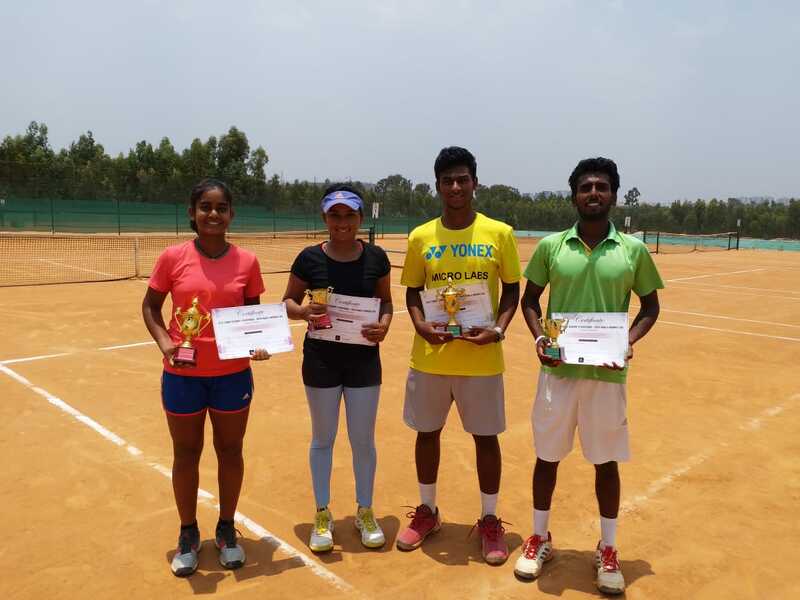 It was started on 1 Aug 2015 with 6 clay courts of international standard and with a great back up of International tennis federation certified coaches. 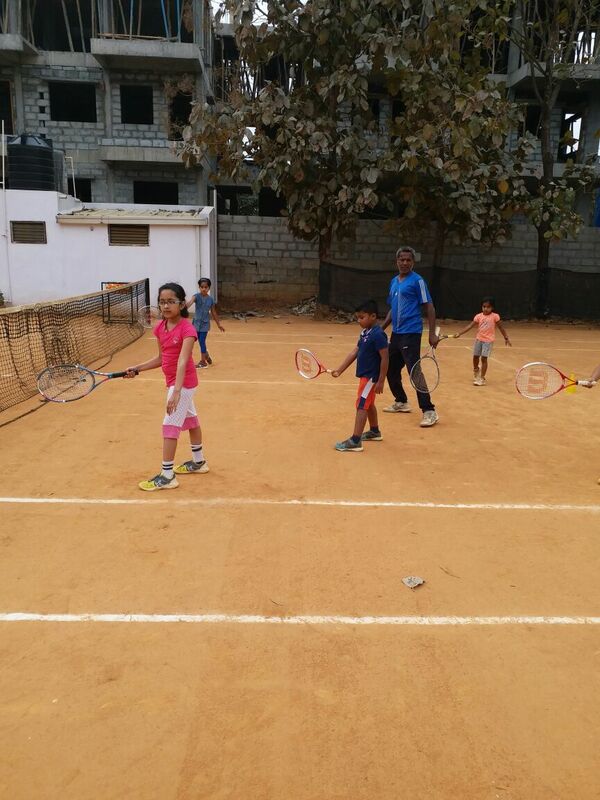 It also gives the professional approach for players and parents with general facilities of wash room, parents sitting area and ample parking place. 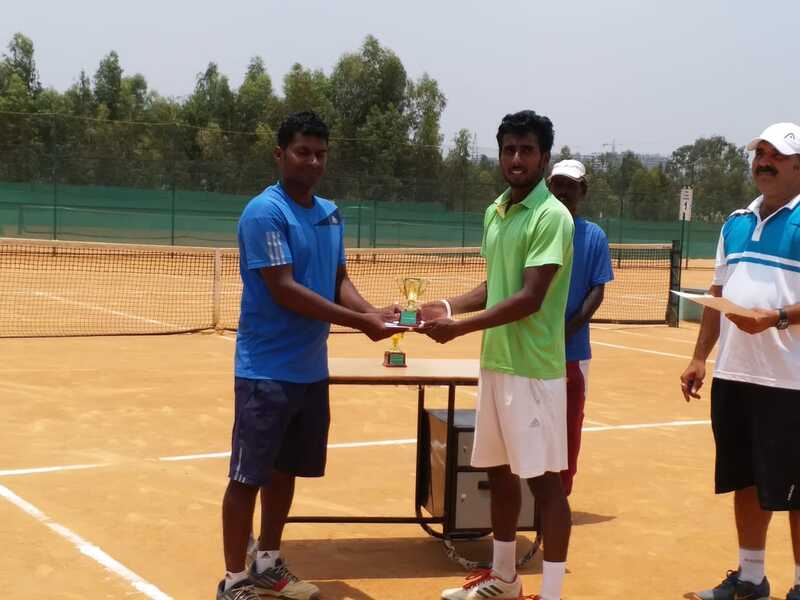 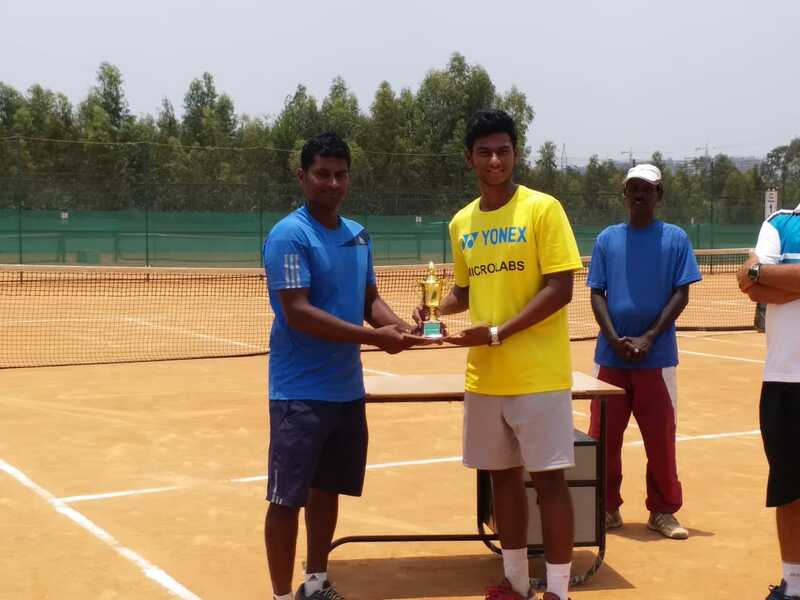 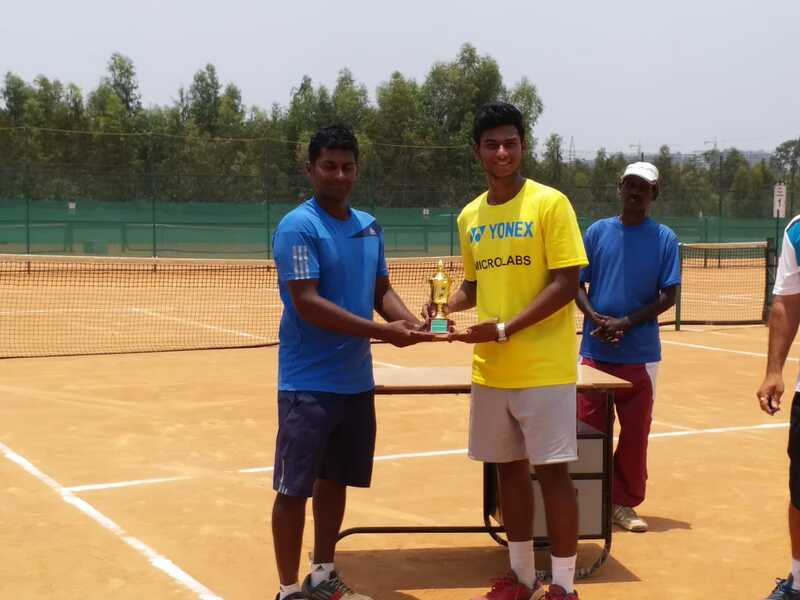 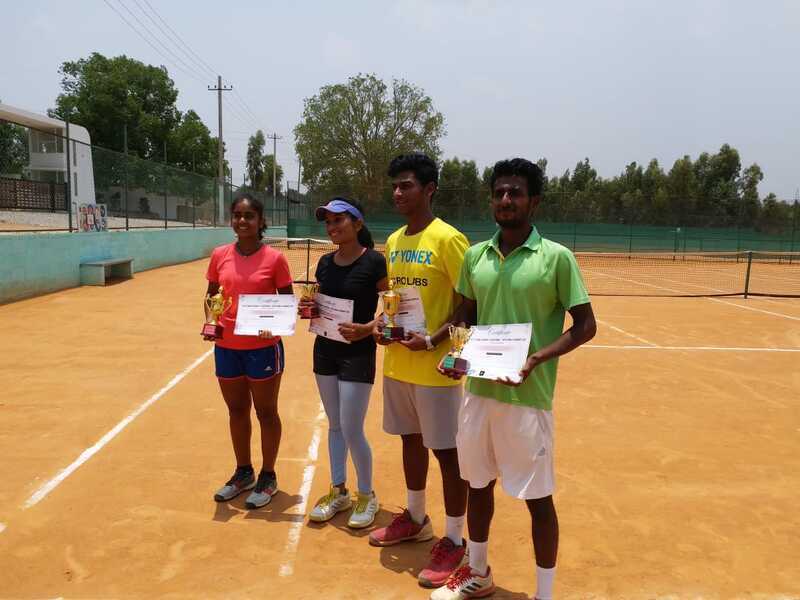 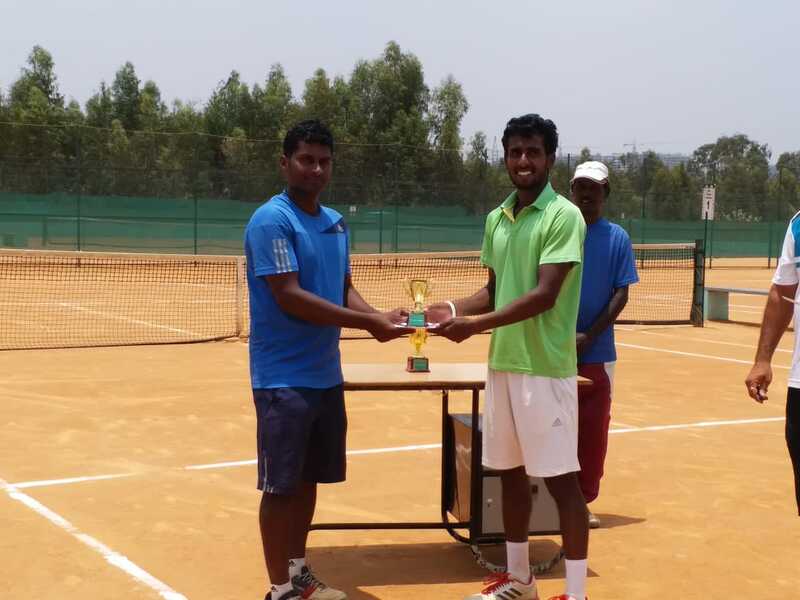 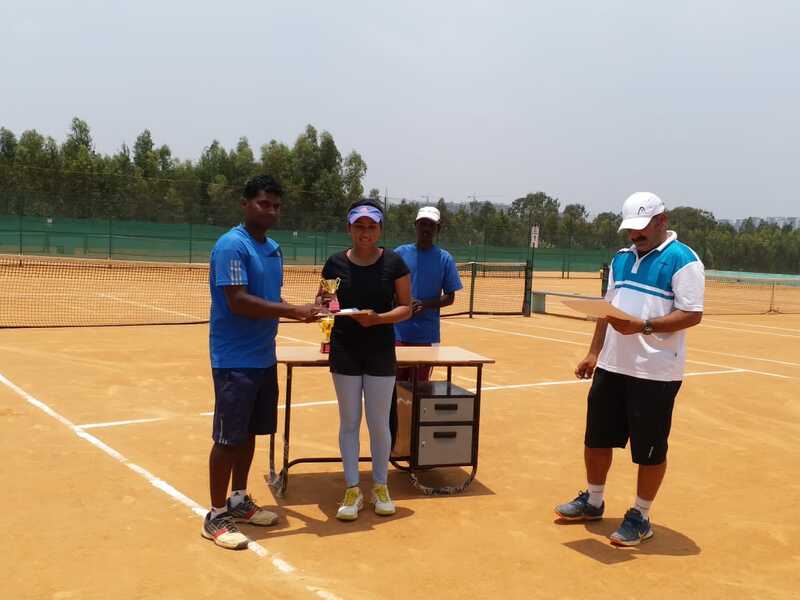 Director Coaching Rajesh Pathania and Rafiq Purati both are certified ITF and NSNIS coaches are in the field of tennis coaching from last fifteen years. 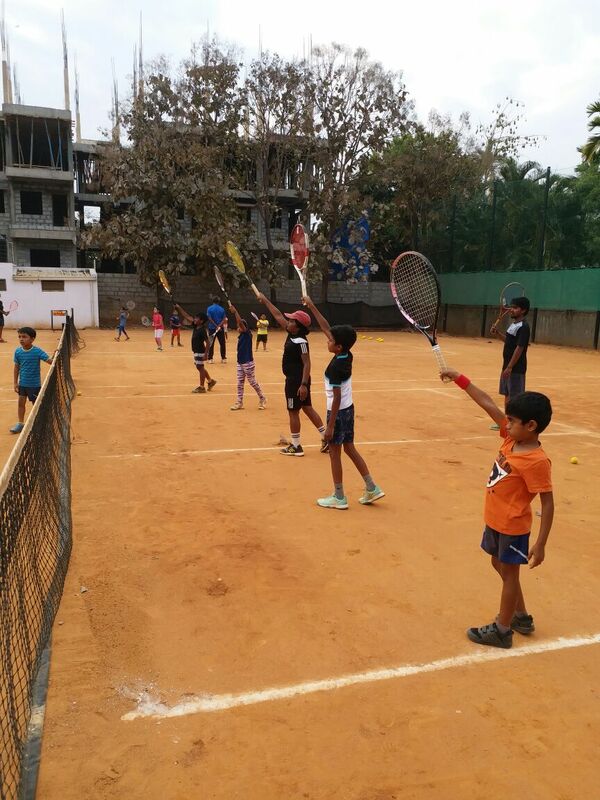 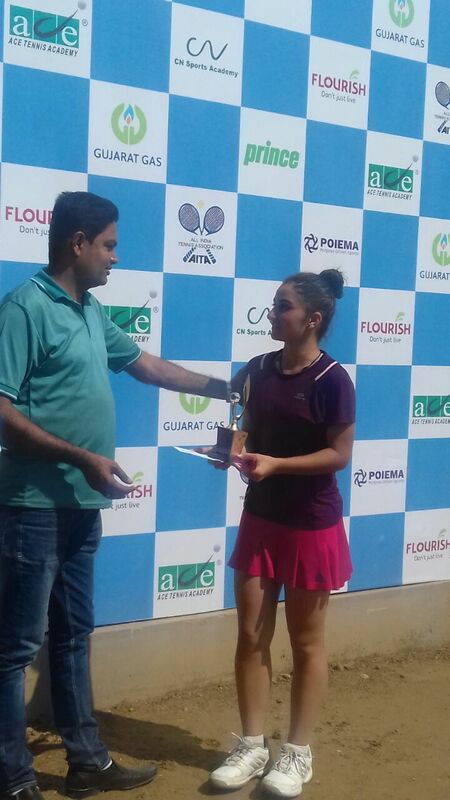 They feel with proper guidance and parental support anything can be achieved in tennis. 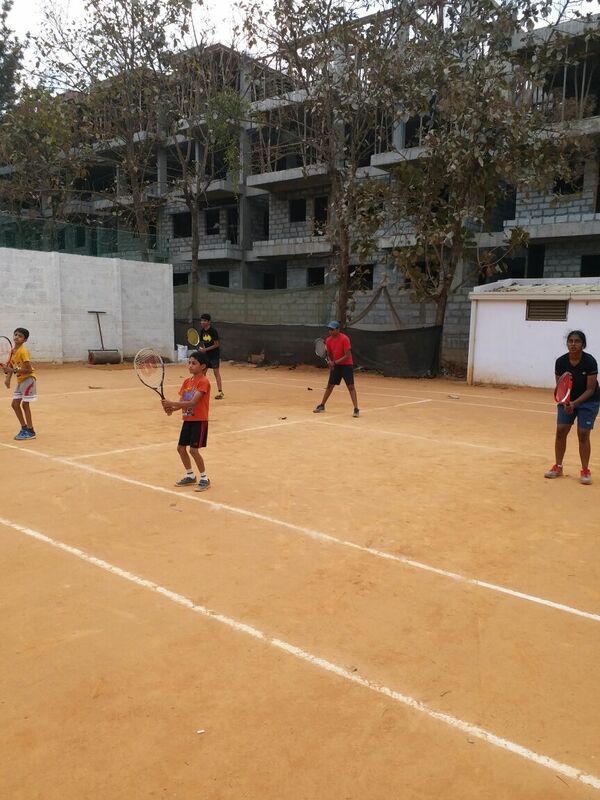 Matches will be best of 13 or 15 games initially and semi finals and finals will be best of three sets. 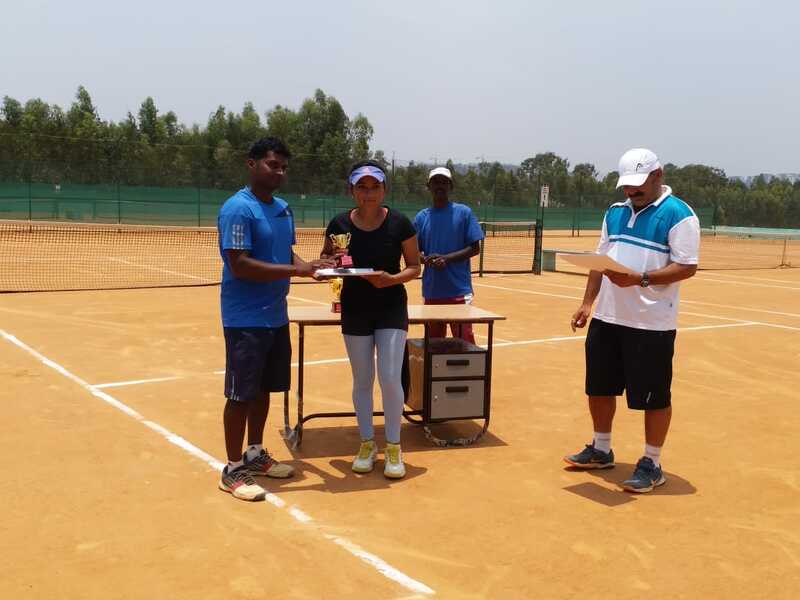 Certificate and trophies will be given to the winners and runners up.